By Snurge out of Roselier mare. 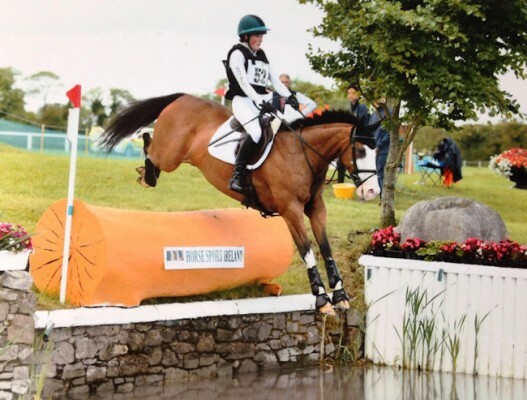 All in only 3 seasons Eventing as Snurge had a full chasing career before changing to Eventing. He is enthusiastic, loves his work and is still improving, consolidating his 2* dressage moves and 1.20m SJ last season.He is athletic, brave and clever XC, rideable in between fences and quick over the ground. Careful SJ and hates to touch a pole. Very well schooled on the flat with lovely elastic paces. Light to the aids but not hot to ride. Very genuine honest horse who always tries his best. He is fit and ready for the season. Polite and easy at home, lives in or out, great to travel shoe clip or hack, gentleman in the stable. Would make a perfect U18 horse for junior or national championships. Also suit competent rider coming out of ponies wanting to aim at team or junior internationals.Full history known on this unique horse for whom a 5* knowledgeable home is essential. Open to any vet, trainer etc. Plenty more video's available upon request. Location Ireland 20 min from Belfast City airport.